At Sun Day Solar, we’re closely following advancements in central Virginia utility administration that have to do with enormous potential for the future of solar energy. Here’s a bright bit of news that shows how big the solar trend is in this area — Dominion Energy, one of the largest utility providers in the region, has filed something called an Integrated Resource Plan for this year with the Virginia State Corporation Commission and the North Carolina Utilities Commission. Reportedly, in this IRP, there are eight alternative projections, each of which adds 5200 megawatts of new solar capacity during the next 25 years, and predicts that by 2032, more than one third of the company’s service area will be getting served by renewable solar energy. All of this and more is included in a report from Virginia Water Central News Grouper, put out in May of this year, documenting all of the amazing improvements in solar energy production that have been happening since 2015. There’s even a useful index of Virginia counties tied to summaries of individual projects. 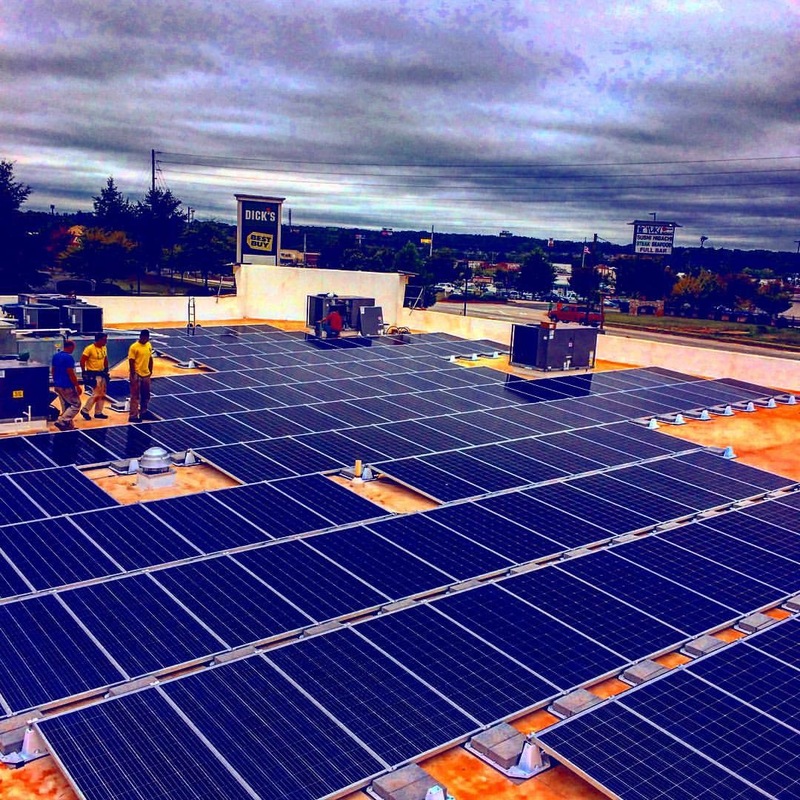 The report covers the 1.1 megawatts of solar energy delivered by installations in Albemarle County public schools, as well as the big new project on the roof of the University of Virginia’s Clemons library that’s projected to produce 200,000 kilowatts a year. Elsewhere, the report also documents some of the massive solar farms set up by Amazon in the state of Virginia, including the Accomack County facility, that have gone online in recent years. From coastal areas like Virginia Beach to rural central Virginia counties and everywhere else in the state, solar is taking on in a big way. Backed by the governor’s office and other significant players, Virginia is getting serious about implementing renewable energy solutions. For more, talk to Sun Day Solar about how you can get into the solar community, and how feasible it can be to make your business or property greener and enjoy sustainable energy sourcing for the future.